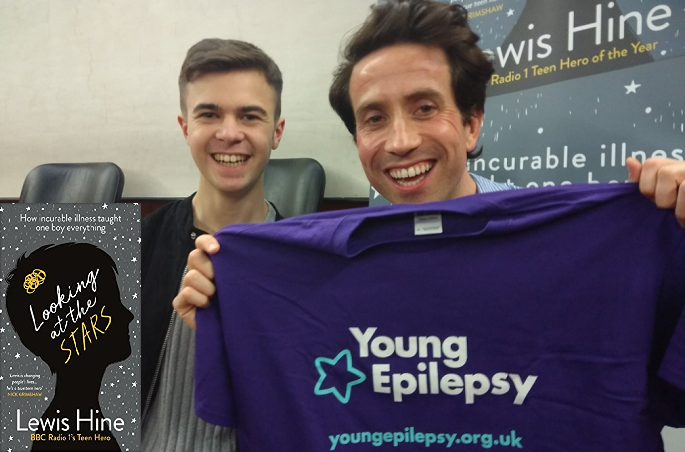 ‘Looking at the Stars’ gives you a real insight into Lewis’s epilepsy, as he gives first-hand accounts of living with the condition - from turbulent times at school and countless hospital visits, to meeting the likes of BBC Radio 1 DJ Nick Grimshaw (pictured above with Lewis) and Prince William. In 2016, he was given Radio 1’s ‘Teen Hero’ award. Lewis, who is one of Young Epilepsy's young ambassadors, has been known to the charity since his 16th birthday, where his viral video on Facebook got the nation talking, including pop legend Sir Elton John. 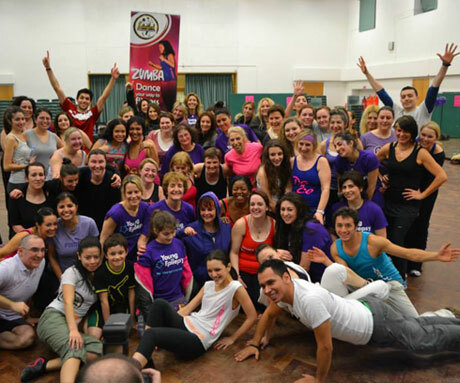 Since then, he was involved in their Everyone Knows Someone campaign, in partnership with River Island and Epilepsy Society during National Epilepsy Week 2017. Currently, Lewis and his mum Emma run their charity, Friend Finder, designed to get young people with disabilities to attend events they couldn’t be able to at school. Last year, he invited over 100 young people to attend a ball which was aired on CBBC last October. Lewis will be playing an integral part in Young Epilepsy’s ‘In The Moment’ (www.inthemoment.org.uk).